In our organization, we work as a contented and motivated family transforming work into the pursuit of excellence in a healthy working environment. 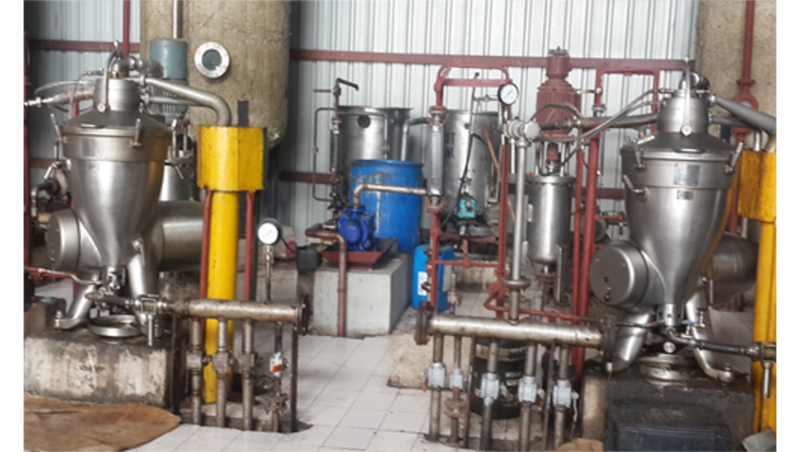 We have a team of experts who are extremely adept at manufacturing high performing processing plants and equipment for edible oil, alcohol, and biofuels. We have a team of production engineers and technicians, whose rich experience, acumen and unstinted hard work helps in bringing out the gamut of processing machinery. The quality auditors stringently monitor the entire process and stringently inspect every step of production to ensure that the equipment conforms to the international standard. The team of sales and marketing are well versed with market dynamics and happily help to answer various product related queries of our clients. We also have a dedicated team of project managers and other talented staff who efficiently undertake turnkey projects and offer effective after sales services such as erection and commissioning and on-site support at an economical cost. Ours is a culture of mutual respect to all our team members, and the environment is a natural motivates all employees. Further, to augment the level of expertise and learning of newer skill-sets, we provide relevant and timely training to our force so to keep them abreast with the latest developments taking shape around.